VMware just released new version of vCloud Director – and it is a major release with version number 9.0. I plan in the following days to blog about the major new features, so for now I will just provide list of all of the features, categorized by their exposure to tenants or provider. Note that announced migration tool called vCloud Director Extender has not yet been released. I have just installed vCD 9 and still utilize the flash version for tenant UI, is there any things to do to get the new HTML5 web client for tenant ? When i use that URL, all i get is an empty page, or a “server is offline” error. The webconsole (flash UI) works just fine. What am i missing? 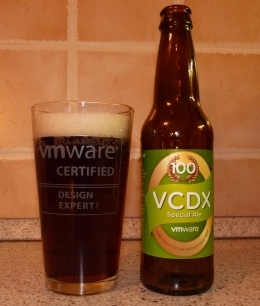 Check the public addresses configuration in VCD. In the tenant portal section check the Copy API URL settings checkbox. Yes, i do have it checked now but i still get the blank page and subsequently the “offline” error. I must be still missing something basic…thoughts? I restarted the services as well just in case. The your API config is probably incorrect on that page. Anyway, open a ticket to solve this. hi avasek,, I have the same issue, have you solved it ?? can you share me how ? ?